WTF Are You Reading? : Read "Girl Unmoored" For Your Chance To Win! 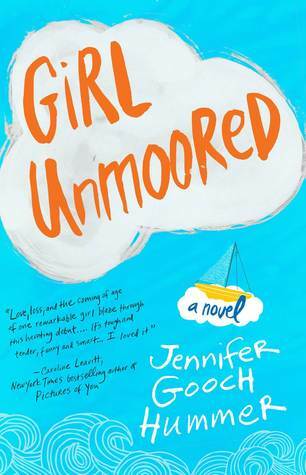 Fans of The Fault in Our Stars will loveGirl Unmoored! If you love quirky young adult novels, then Girl Unmoored needs to be in your beach bag. Grab your copy of Girl Unmoored on Kindle for only $3.99 on Amazon TODAY while it's on sale! Discover the poignant, honest and candid journey that Apron takes as she has come unmoored. Apron's life changes drastically after her mother passed away and she begins to discover what the adults around her fail to -- what love really means and who is paying too much for it. Jennifer Gooch Hummer's Girl Unmoored was recently optioned for a movie and has won more than a dozen awards for young adult, teen and cross-genre fiction, including a Bronze for YA Fiction-Mature Issues from theMoonbeam Children’s Book Awards and a Finalist in the2013 Maine Literary Awards. BUY your copy and find out for yourself what everyone has been raving about! 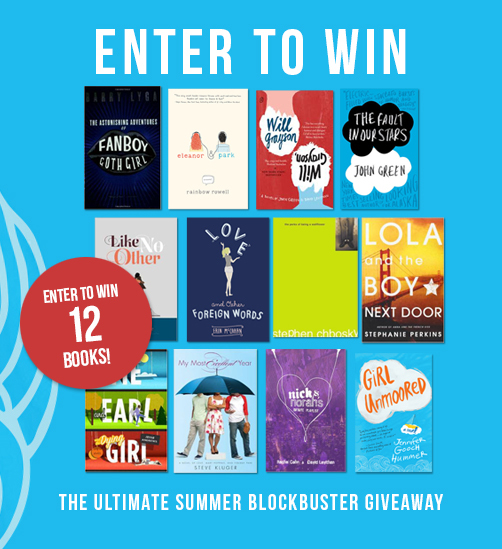 Enter to win the "Ultimate Summer Blockbuster Giveaway" that will last you through the end of summer! For your chance to win all twelve of these YA picks, enter NOW! Connect with Jennifer on her website, Facebook, andTwitter! And be sure to add Girl Unmoored to yourGoodreads shelf and post a review.